Uneasy Idyll – Hill Smith Gallery at Art Central for Hong Kong Art Week. Playing with form and figure, Uneasy Idyll presents four artists who explore the ambiguous and sometimes uncanny relationship between aspects of the land and the figure. On exhibition currently at Hill Smith Gallery as part of Art Central Hong Kong, the gallery has selected four artists from the South side of Australia – Deidre But-Husaim (SA), Matt R. Martin (VIC), Shannon Smiley (VIC) and Adriane Strampp (VIC). Whilst distinct in their own practices, each artist plays with the emotion of the figure or the landscape and the potential connection this can hold with the viewer. Deidre But-Husaim is known for her diverse works, focused upon the very nature of looking and making rather than solely the concept. Thus her works range from depicting people experiencing a work of art or might be purely an investigation into a phenomenon of nature. Whilst Deidre switches between man and nature, Matt R. Martin is focussed purely on the subtle nuances of human gesture. Stemming from his mother’s passion for classical ballet, he continues a love for the capability of the human form. His works present the body in strange formations and orientations, reconstructing and depicting body language. 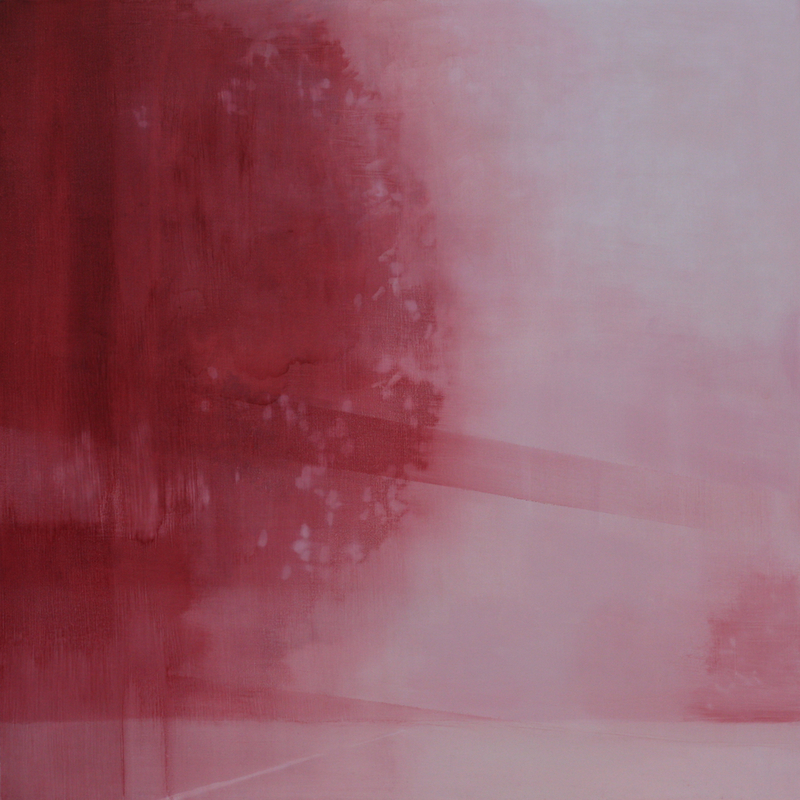 Shifting the gaze to the landscape Adriane Strampp paints tale of the Romantic landscape. Lyrically abstract, there is a sense of an in-between or passing time in her transient works. Strong washes of colour vary in tone across the canvas, painting an emotional narrative. In subtle contrast Shannon Smiley is drawn to the rough and cheeky urban setting – depicting a landscape where nature has taken back over the city. There is a tension between the natural and man-made that Smiley encourages, with the centre of the metropolis presented as unruly and overgrown. Somewhere between curious ambiguity and painterly detail, look forward to evocative works that present settings that are both strange yet familiar. Full text can be read here.